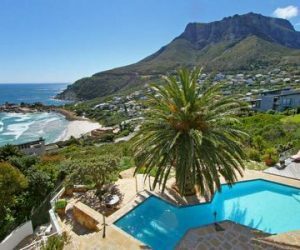 Heading south down the coast from Camps Bay is the hillside village of Llandudno sloping down to a gorgeous beach. 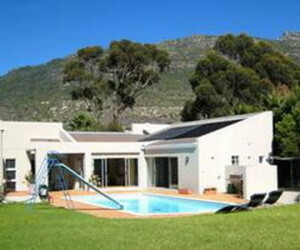 It is a very peaceful environment with some very smart villas. 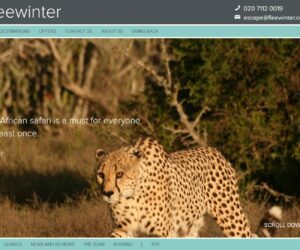 Key to know is that there are no shops or restaurants here but the beach is absolutely beautiful and well worth a visit for a break from the more hectic Camps Bay. 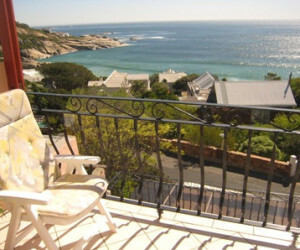 Properties tend to be large with stunning views and are of a very high standard and prices reflect that. 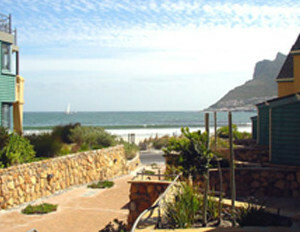 Hout Bay is a small fishing town with a beautiful long sheltered beach. 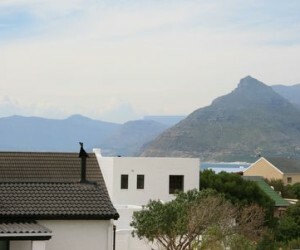 The scenery is stunning with the mountains rising dramatically out of the Atlantic. Offering a relaxed atmosphere and good selection of shops and restaurants it’s a good choice for families, villas offer more space inside and out. 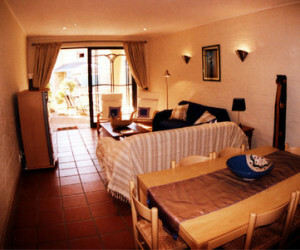 We offer a good selection of medium sized villas and apartments in different parts of the town. 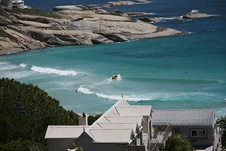 Beyond Hout Bay winds the famous Chapmans Peak Drive and at the end are the massive beaches of Nordhoek and Kommetjie. 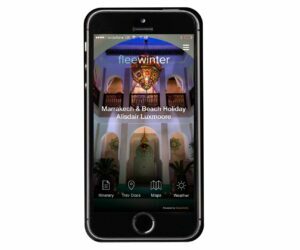 If it is peace and quiet, long beach walks or horse rides on the beach that you are dreaming of then this is the place to be. 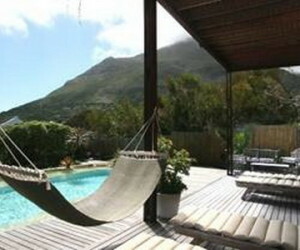 Abalone 2 - CHB042B Luxury self catering beach-front accommodation in Hout Bay, only 57 paces from the beach, and minutes from Cape Town centre by car or bus. 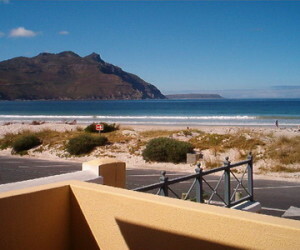 Seal - KCH124 Sunny spacious 1 bedroom and bathroom beach apartment in a prime location on the lower slopes of Llandudno just moments walk from the beach with mountain and ocean views. 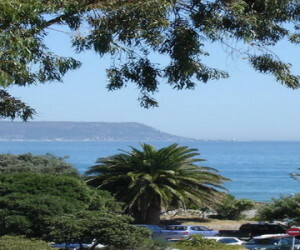 Dolphin - KCH125 Sunny spacious 2 bedroom 2 bathroom beach apartment in a prime location on the lower slopes of Llandudno just moments walk from the beach with mountain and ocean views. 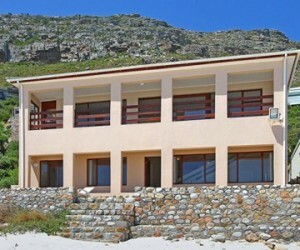 Beach Mews - KHB013 3 bedroom and 2 bathroom duplex (2 level) modern beach house in the family friendly working fishing village of Hout Bay facing the beach. 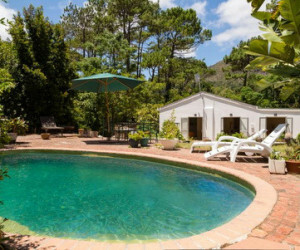 Casa do Bispo - KCH094 Large spacious 3 bedroom villa situated in it’s own private (huge) garden with private heated pool and views of the mountain, ocean, town and valley less than 2 minutes drive from Hout Bay village centre. 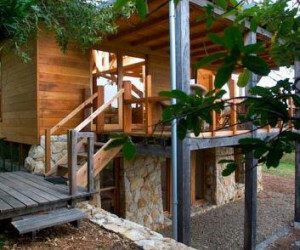 Village Lane Cottage - KCH009 Charming new build up-market 3 bedroom and 3 bathroom cottage with a real tree house feel to it in Noordhoek. 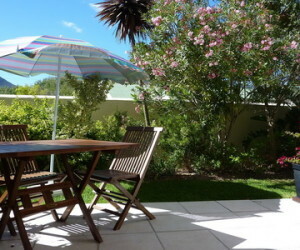 Set in 4 acres of gardens shared with the main house and huge swimming pool(also shared). 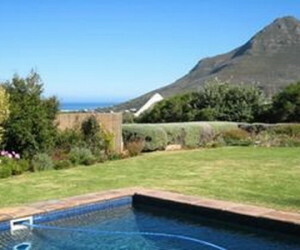 Kommetjie House - KKM001 Beautifully designed 4 bedroom house just a short stroll from magnificent Longbeach offering spectacular sea views towards Hout Bay and Table Mountain. 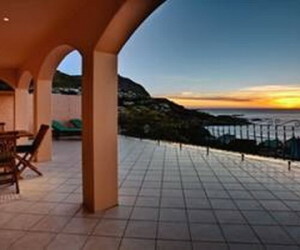 Misty Way - KKM8030 This villa is located in Misty Cliffs on the beachside with spectacular views of the beach and surrounding areas, literally a step down to the beach. 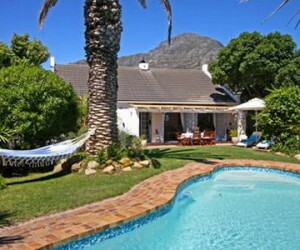 Villa Gables - KHB025 Wonderful self-catering family home with solar heated pool and Jacuzzi, ideally positioned in a quiet residential street in the heart of Hout Bay walking distance to the beach, as well as a good selection of shops and restaurants. 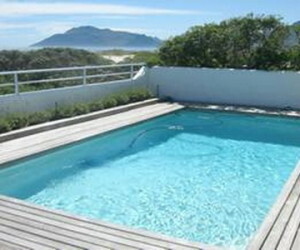 Noordhoek Beach Villa - KCH010 Luxury self-catering 5 bedroom family holiday villa in Noordhoek with pool just 400 metres from the beach and ocean views.